FF Plus will ensure economy becomes open market: Groenewald - SABC News - Breaking news, special reports, world, business, sport coverage of all South African current events. Africa's news leader. FF Plus leader Dr Pieter Groenewald has addressed his party supporters in Gezina, north of Pretoria. The Freedom Front Plus (FF Plus) says should it be voted into power it will ensure the country’s economy becomes open market economy. Groenewald also says the unions’ powers must be limited. 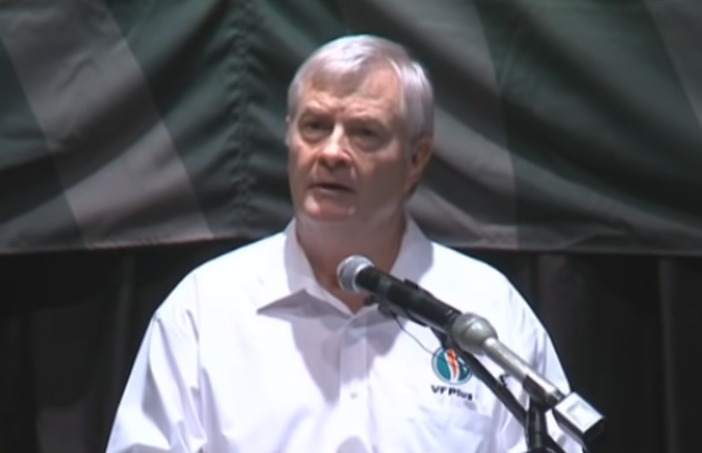 “The Freedom Front Plus says our proposals are quite simple and clear. Firstly, they must abolish Black Economic Empowerment. They must do away with affirmative action and they must stop expropriation without compensation. We also say that the trade unions have too much power. They should be limited by that and we also say that they should lower income tax, personal income tax as well as company tax. Those are part of the principles of a free market economy and we believe in that,” says Dr Groenewald.